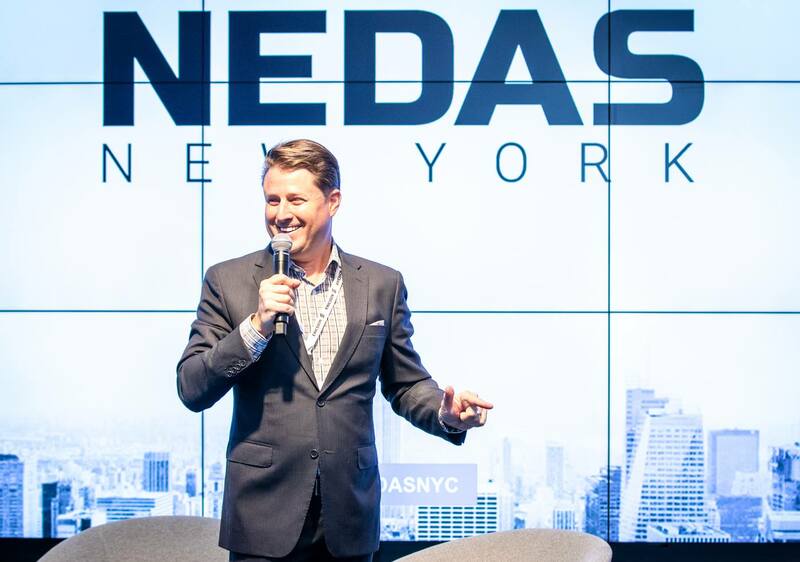 The newly branded NEDAS (Northeast Distributed Antenna System) and Small Cell Association consortium held it’s 8th annual New York City Summit with Steve Multer hosting and emceeing this gathering of over 300 industry leaders and technology experts in wireless and wired infrastructure. The program included voices from Facebook, Boingo, Ericsson, Verizon, Corning, Freddy Mac, and the US Government. This powerhouse conference at Convene Times Square was designed as a creative, positive, nonpartisan and invigorating environment for industry professionals and national thought leaders to come together and learn, discuss, debate, socialize, and collaborate with peers. 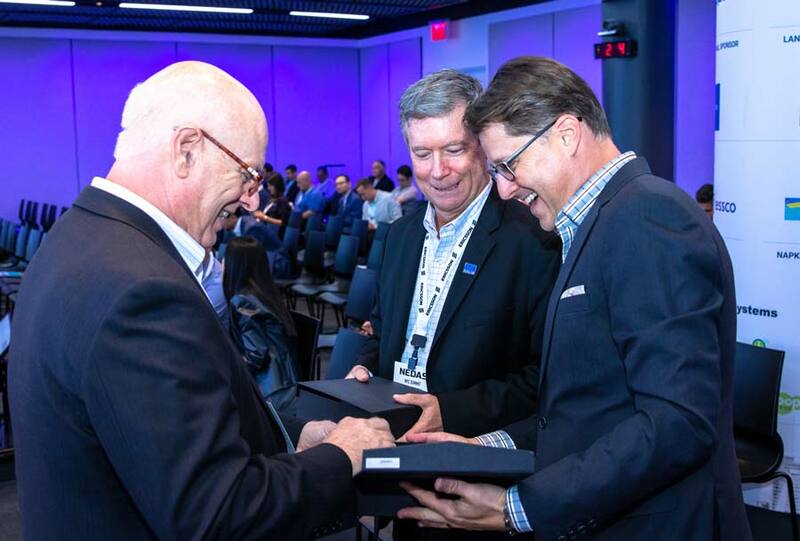 Steve Multer led the meeting, hosted executive interviews, introduced keynotes, and encouraged networking, public outreach, and education on the DAS and Small Cell industries that enable our connected world.